This gentle Saison Autumn Body Wash thoroughly cleanses skin naturally, without any harmful chemicals or preservatives. It leaves skin feeling clean and soft. This organic body wash features a luxurious blend of pure essential oils that treat skin and release a refreshing Autumn scent with herbal notes blended with lavender. All products made by hand in small batches in San Francisco. Saison Organic Skincare is Clean Beauty. 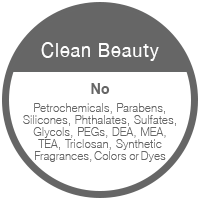 Saison products contain NO petrochemicals, parabens, silicones, phthalates, sulfates, glycols, PEGs, DEA, MEA, TEA, triclosan, synthetic fragrances, colors or dyes. 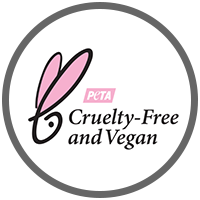 All Saison products are PETA certified Cruelty-Free and Vegan. 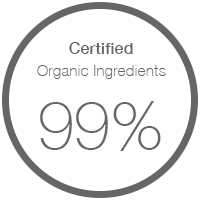 This Saison Organic product is made with 99 percent Certified Organic Ingredients. Apply Body Wash onto a damp cloth or loofah, and lather onto body. Rinse clean. - Use an electronic body cleansing brush for a deeper clean. - Can be used as a bubble bath. - Gentle enough to use as a face cleanser. I purchased this wash and a number of other items from the manufacturer's website. Saison Beauty is now my absolute favorite skin care line. After years of searching for truly natural products that actually *worked*, I've now found my perfect skin care regimen. The scents are rich and heavenly without being overpowering (an issue for me because I am sensitive). And my 40-something skin feels moisturized and looks smoother -- without any weird chemicals. Love it! ©2019 SaisonTM All Rights Reserved.